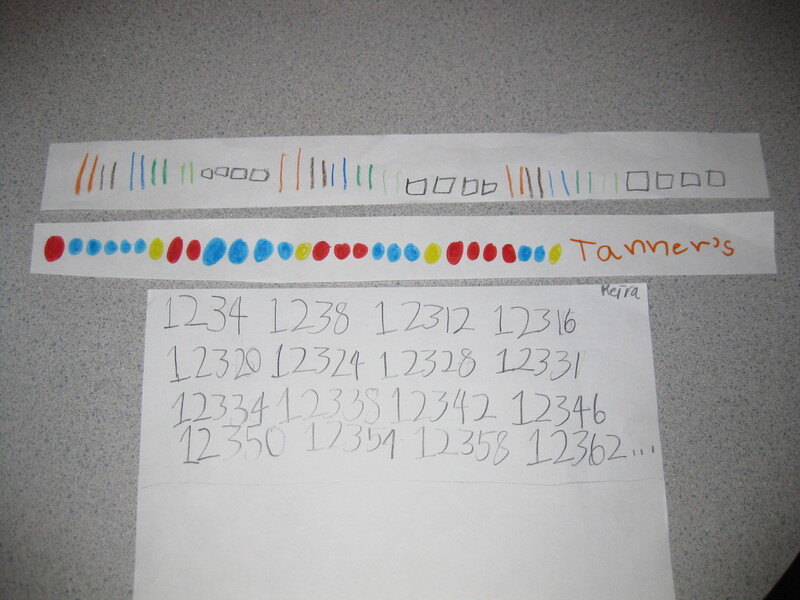 This post is written for all those parents who have ever wondered why their child, whether in kindergarten, grade three, or grade seven, is exploring, identifying, creating, and naming patterns in Math class. It is also for the many teachers who want to help parents understand the importance of patterning. Researchers say that when children explore and learn about patterns, we help them build important foundations for later number work. Creating, extending, naming, and talking about patterns help build strong mathematicians. Even the most scholarly mathematicians can be challenged with studying patterns. In many classrooms, students of all ages learn about patterns at the beginning of their school year. Patterns are at the heart of math. The ability to recognize and create patterns help us make predictions based on our observations; this is an important skill in math. 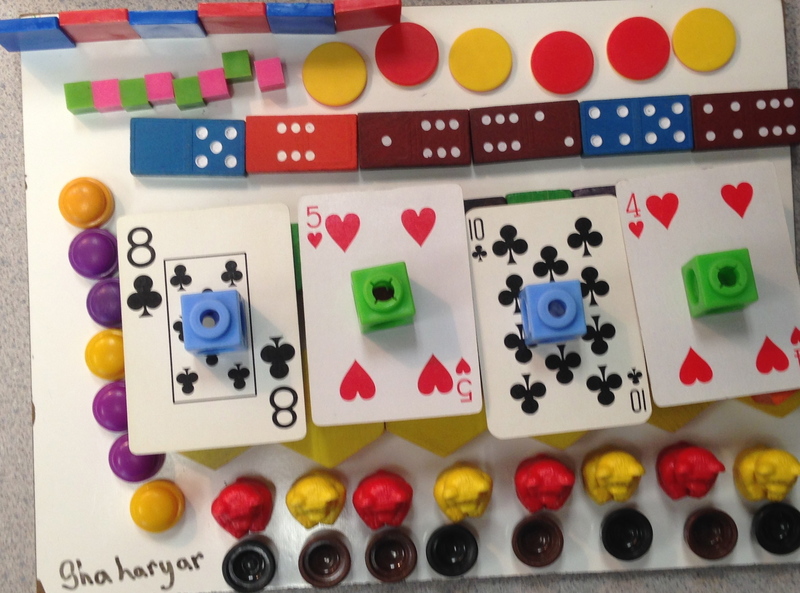 Understanding patterns help prepare children for learning complex number concepts and mathematical operations. We use patterns to represent identified regularities and to form generalizations. Patterns allow us to see relationships and develop generalizations. Patterns are everywhere! From the very simple patterns that repeats with two or three elements, to repeating patterns with multiple elements and attributes. Students learn to identify and create increasing and decreasing patterns, to name rules for patterns with words, numbers, symbols, and variables. 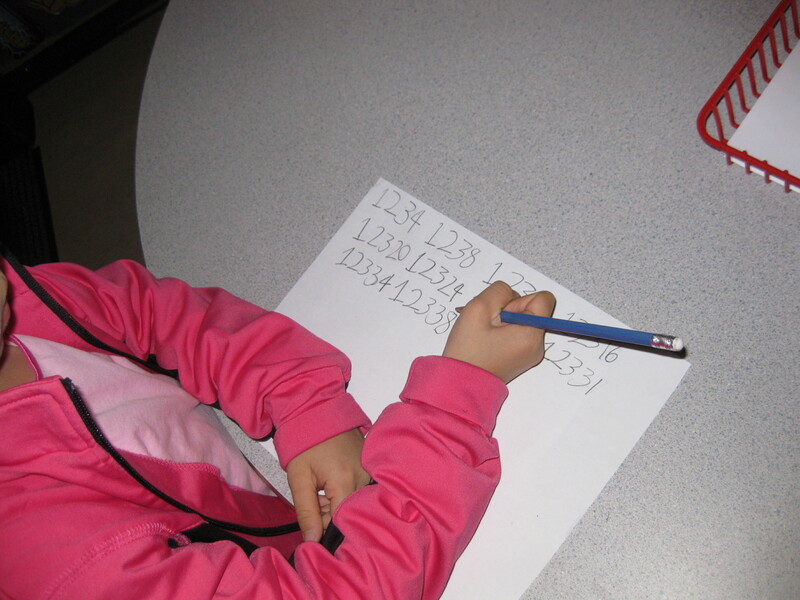 Older students learn to record and manipulate number patterns using tables, charts, and graphs. Learning about patterns provides students with an understanding of mathematical relationships, which is a basis for understanding algebra, analyzing data, and solving complex mathematical problems. We find patterns in math, but we also find patterns in nature, art, music, and literature. Patterns provide a sense of order in what might otherwise appear chaotic. Researchers have found that understanding and being able to identify recurring patterns allow us to make educated guesses, assumptions, and hypothesis; it helps us develop important skills of critical thinking and logic. The knowledge and understanding of patterns can be transferred into all curriculum areas and open many doors where this knowledge can be applied. And so, when you see your child building a repeated pattern with blocks, recording a decreasing number pattern in their math journal, or creating a table of increasing multiples to solve a mathematical problem, you will know that they are building important foundations for future learning. 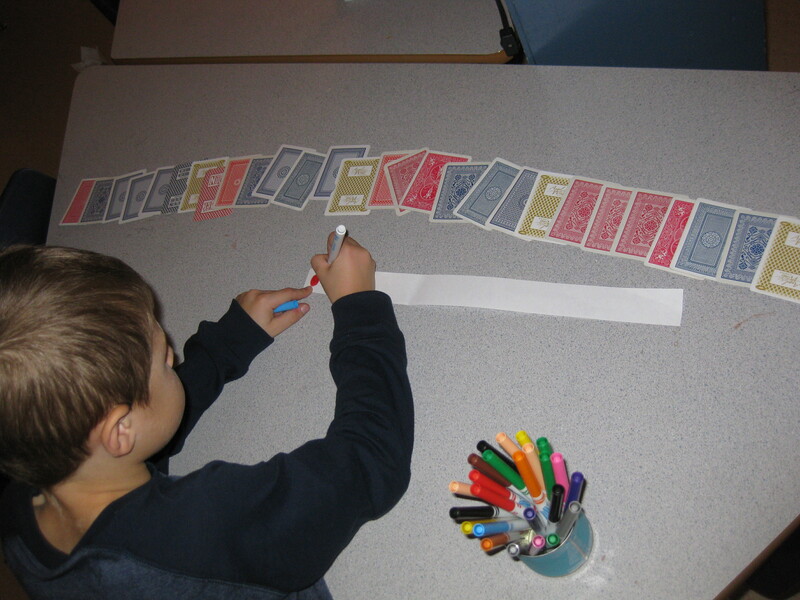 I invite families to explore and have fun with patterning at home. Go on a pattern hunt and identify and name patterns all around you. Create patterns with shapes and colours, letters, numbers, and variables. Share them, extend them, and record them. Talk about how patterns influence the world in which we live and the decisions we make. Now when someone asks why are children building patterns again in school, you will be able to tell them the importance of patterning. Next The Classroom as the Third Teacher . . . what are your students learning to live? Oh Kelli! Thank you for the insights you bring to our teaching world! I particularly appreciated the connection you made from math to our “living” world. This post will be one of my “go-to’s”!